Fireman Creative is a very reliable web design firm. Their main office is located in Pittsburgh, Pennsylvania. The company was founded by Jakob Nielsen in 2001. 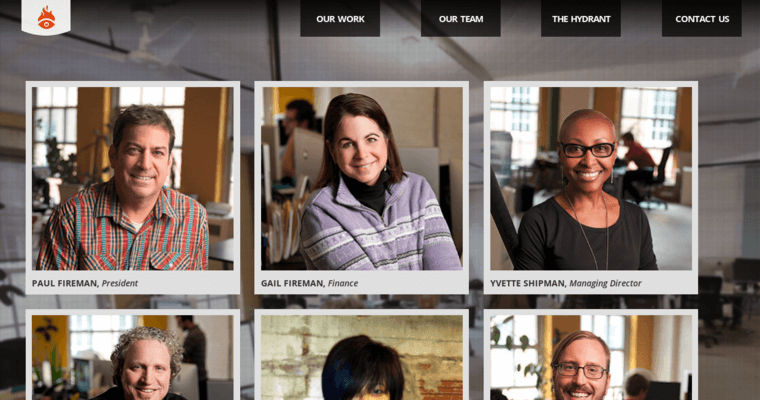 Since their founding, Fireman Creative has worked with a wide selection of clients in many different business sectors. Some of the business sectors that they do very well with include technology, e-commerce, real estate, non-profit, government, healthcare, construction, and lifestyle & leisure. Fireman Creative has a fairly large client list. 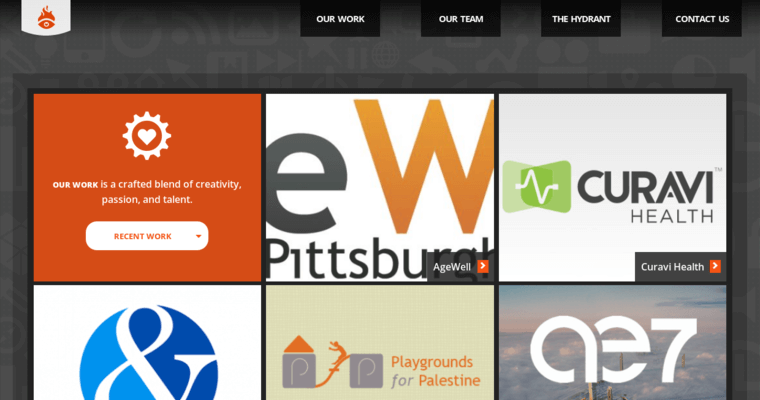 Some of their client examples include Age Well, Curavi Health, Out & Equal, Playgrounds For Palestine, Allies for Children, and Pittsburgh Green Workplace Challenge. 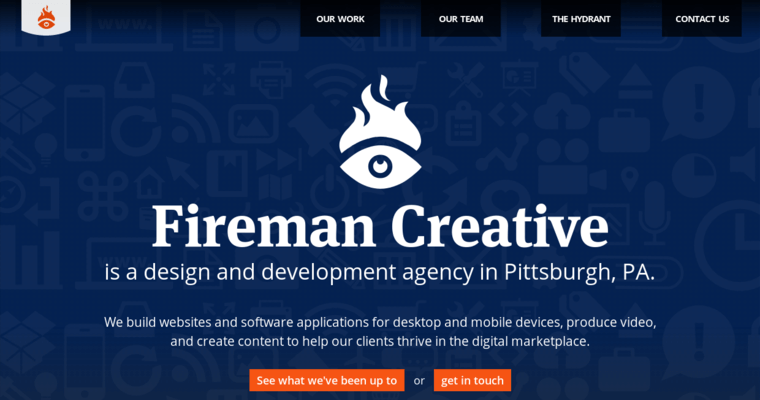 Fireman Creative can assist with a variety of different web design needs for their clients. They usually create custom websites from scratch based on their client's instructions. However, they can also help with optimizing existing websites to display on mobile devices. Their flexibility is key to their continued success.